I'm often asked, “who does your makeup” and “what makeup brand are you wearing” or even “are you wearing any makeup”. Today I'm sharing my beauty secrets of how to accomplish a no makeup, makeup look in under 5 minutes. 2017 was really rough on my skin, for the first time in my life I experienced adult acne. Trust me, I get it and I totally understand finding the perfect makeup that will not cause havoc on your skin and make the situation any worse. As much as I love makeup. I don't have all day to blend makeup as a busy mom. I'm always looking for ways to look like a million bucks without spending all day trying to look it. 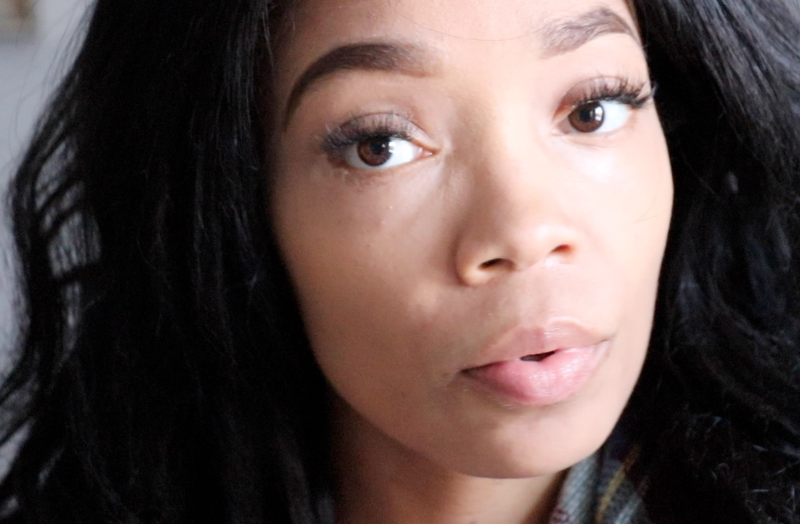 One of my most asked questions is “are you wearing makeup” and the honest answer is yes. However, it's easy to accomplish a no makeup look when you have great skin. I think some people think about covering their imperfections up instead of treating them and using makeup that can assist with actually providing results. 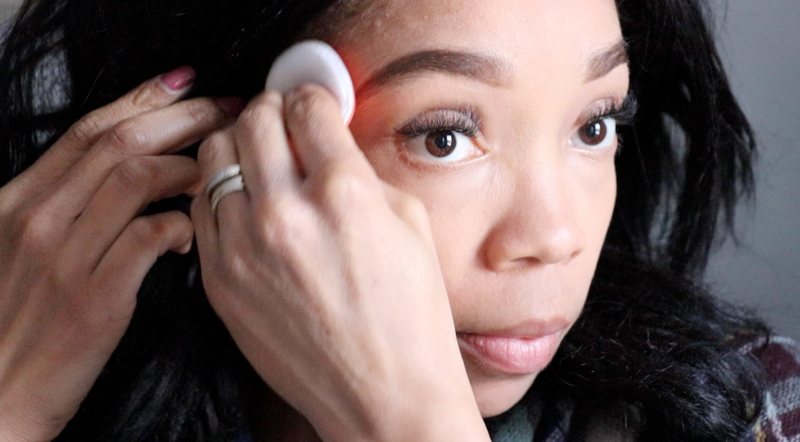 What I love about Neutrogena SkinClearing Mineral Powder works quickly to treat and help prevent breakouts and blemishes without the drying out your skin. This is so amazing especially when you have an ace treatment underneath your makeup. Yes, it's possible! I use multi-use products. This has seriously been the coldest winter ever in Connecticut and as prior stated. The cold can cause complete havoc on your skin. It's very important to use hydrating products to keep your skin in great condition. I'm obsessed with the Hydro Boost line from Neutrogena it truly a two in one, it moisturizes your lip and also give a gorgeous tint finish. You can purchase the complete line at Walmart online and/or in stores. One of my favorite products from this line is the Hydro Boost Tinted Lip Shine. Not only does it gives your lips a nice tint which is perfect for a No Makeup, Makeup look. It also keeps your lips feeling hydrated for up to 24 hours just like a lip balm. 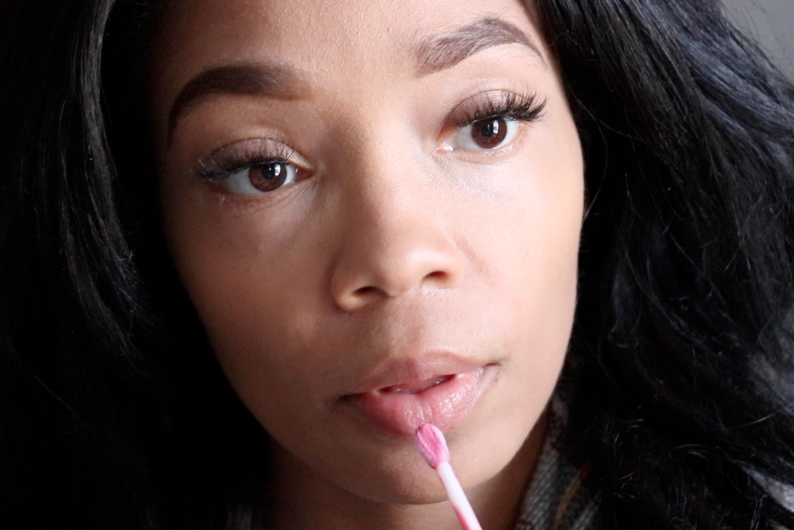 You can watch how I was able to put this look together using the products from Neutrogena SkinClearing and Hydro Boost collection on my YouTube channel. I love this! I need more makeup tutorials that are shorter and don't feel like I am wearing a lot of makeup. Thanks for posting! I love how short your video is, and you made make up look so easy. I hardly wear make up unless I have an event to attend, so I use lipstick only. 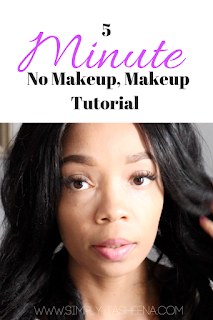 With this post I am thinking of giving make up a try every day and Neutrogena is such a good product! I haven’t used that brand before. It makes your skin look fabulous! I love all of this tips and product line up. I've used Neutrogena for years because of my sensitive and acne prone skin. Can't wait to the hydro boost tinted lip shines.